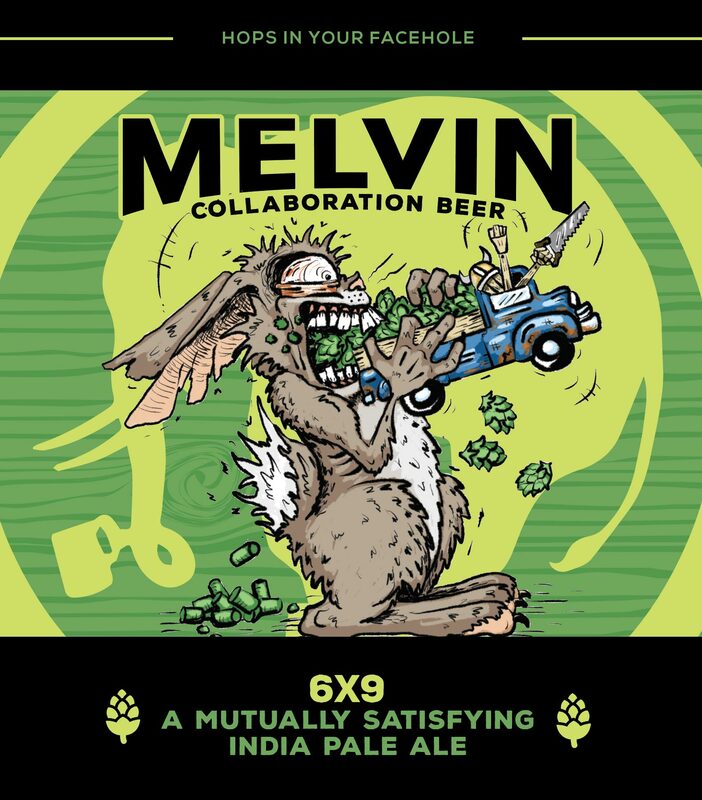 Melvin’s Stay Tuned Melvin Pale Ale pairs with the film like figure eights with its light, copper malt body as the foundation for stacks on stacks of resinous hop layers: tropical trail mix, light stone fruit, and whiffs of blond tobacco prevail. If your mouth’s not watering yet, check your pulse. The dry finish and moreish linger will have you daydreaming of hop pillows and powdery pillow lines—if you don’t lose your edge. With impeccable timing (the season’s first dustings are up there, folks), Absinthe Films drops Stay Tuned, a film about “staying tuned on every level, physically, mentally, intuitively,” says Justin Hostynek, CEO and Director of Absinthe Films. “But at its heart, it’s just a movie about having fun–and keeping your board tuned. Plus, it’s got one of the heaviest lineups in Absinthe history.” Melvin Brewing is an official title sponsor of the Absinthe Film and the official sponsor of the Film Tour. 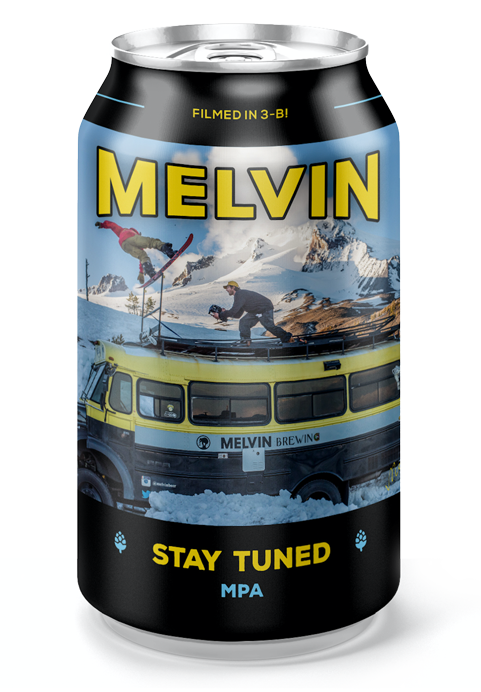 Melvin Brewing started on the west coast of Wyoming, deep in the Tetons where snowboarding and outdoor adventure runs deep. Since the inception of the company until now, Jeremy Tofte has believed in the magic of the mountains and the memories that are made on powder days. 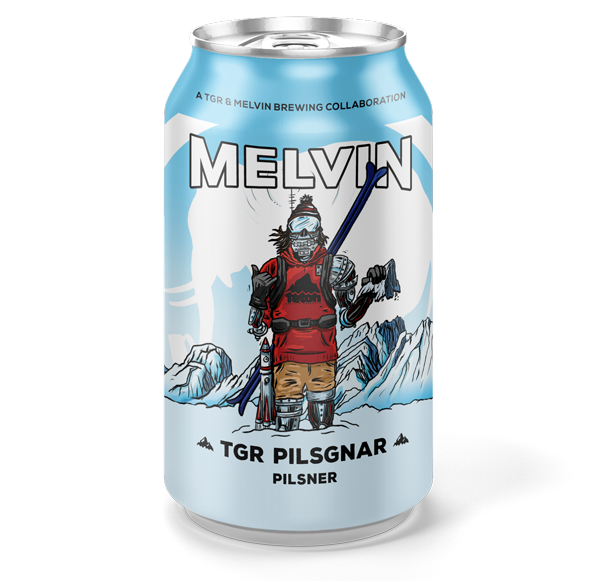 Nothing like packing a few of Melvin’s Stay Tuned pale ales to crack open at a secret hut tucked away in the trees or at the end of a sendy line. A celebration of the greatest drum machine of all time. This special collaboration beer honors the enduring sounds and cultural legacy of the TR-808 and the seismic shift it created in music. It’s a taste of the future, a brew defined by the legendary kick drum of the 808. Its been developed to recreate that deep sub-bass low end, delivering a solid Japanese kick that resonates through the American IPA flavours. 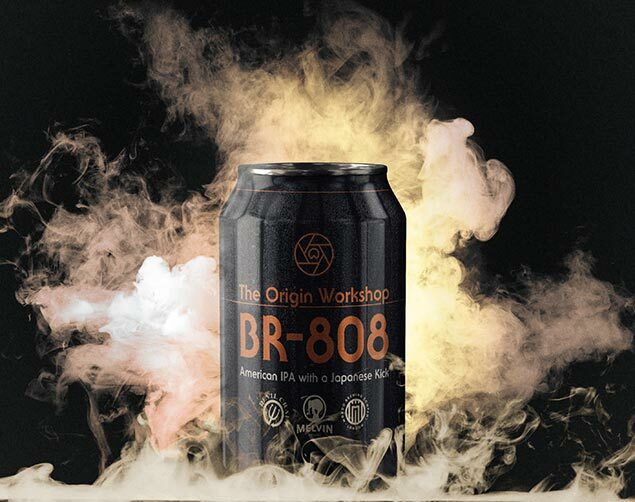 With tropical, citrus aromas, mikan orange peel and flavours from the generous rise of Citra and Amarillo hops the Origin Workshop BR-808 provides a refined taste. 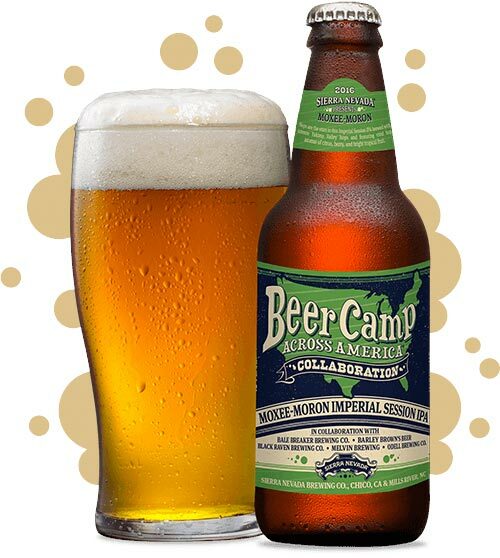 In the spirit of true collaboration, the brewers added no caramel malt with only light British pale malt and Cara pils, resulting in a refreshing brew. This epic tribute drops on 08/08/18 for a limited time only. Learn more about BR-808. This brewmance began with a mutual respect for the lupulin arts, refined in Melvin’s brew temple high in the Tetons of Jackson Hole, WY. 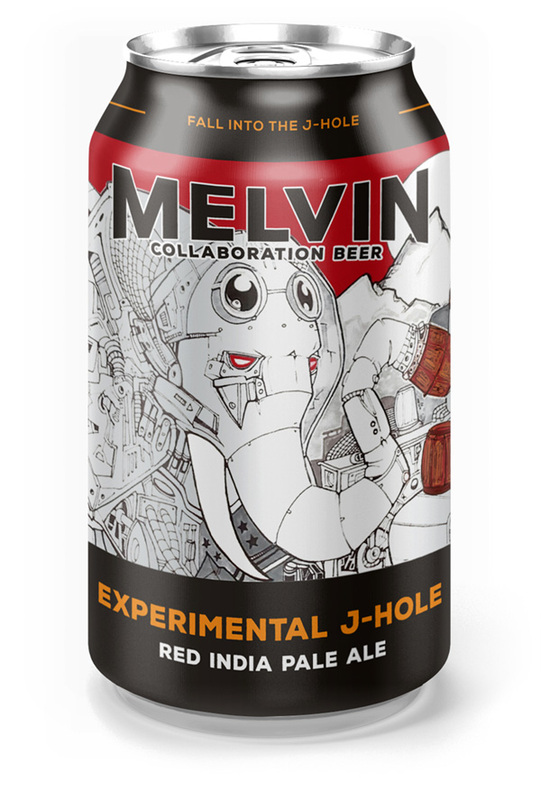 Reunited at sea level, we form like Voltron to bring you this Red IPA. An avalanche of hops swarms the palate with malts soft as powder balancing out this spectacular, oracular brew. Crooked Stave & Old Chicago. 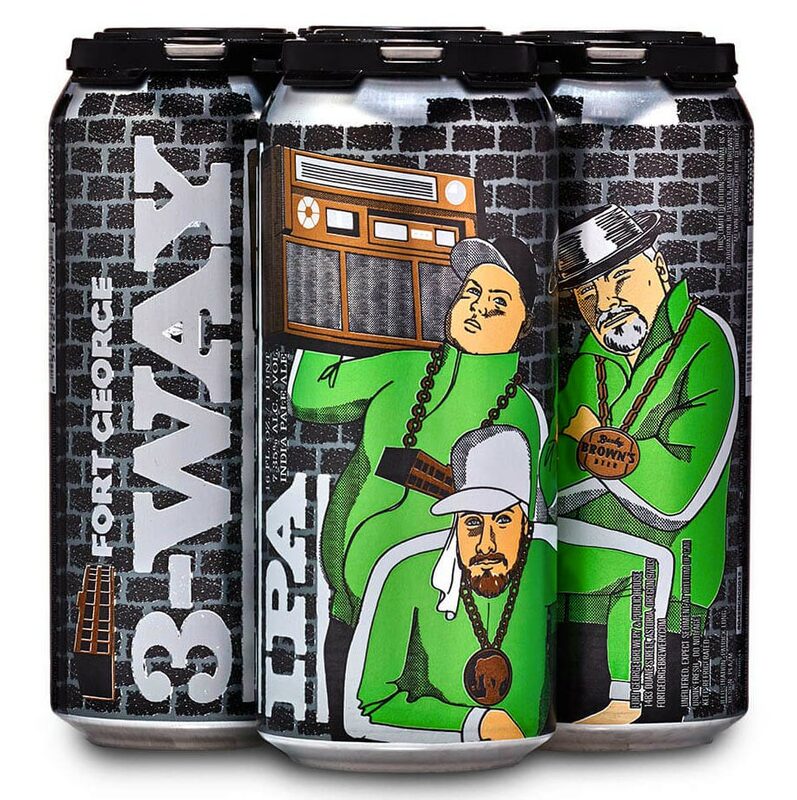 Pale in appearance, balanced juicy body, superb lacing, and packed with every citrus fruit aroma you can imagine, the 2016 edition of 3-Way IPA was an unfiltered Fort George Brewery & Public House collaboration with Barley Brown’s Beer and Melvin Brewing. 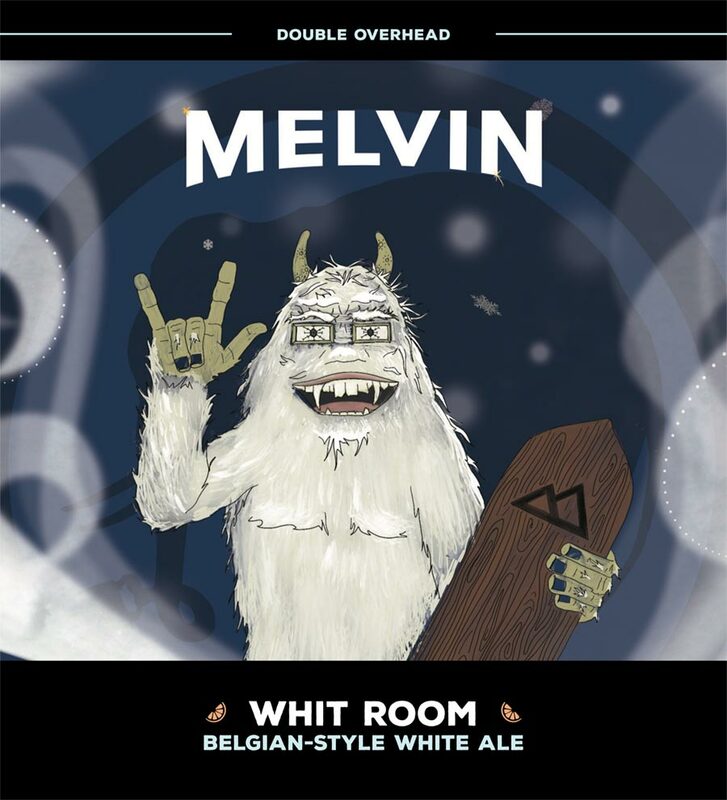 Melvin took part in a superstar triple-header multi-year interstate brewing collaboration. 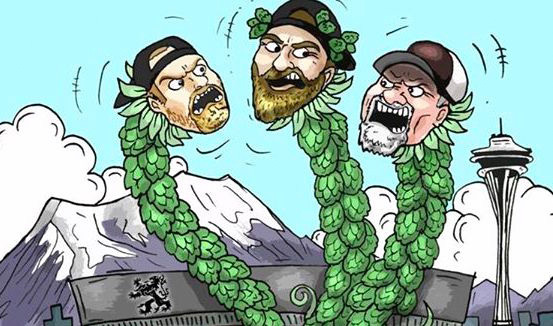 We partnered with our pals at Barley Brown’s and Boneyard to create an Imperial IPA chock-full of hoppy aroma & bitterness that you’ve come to love from the three of us. In 2015 we brewed at Barley Brown’s. In 2017 we brewed at Boneyard, and in 2019 we’ll be brewing up a batch at Melvin’s Alpine brewery. Brewed in conjunction with Ecliptic Brewing. An unclassifiable phantasm, Space Ghost explodes with a panopoly of Citra, Mosaic, Galaxy,Southern Cross tropical hop flavors with a taste not unlike Melvin’s famous imperial IPAs. 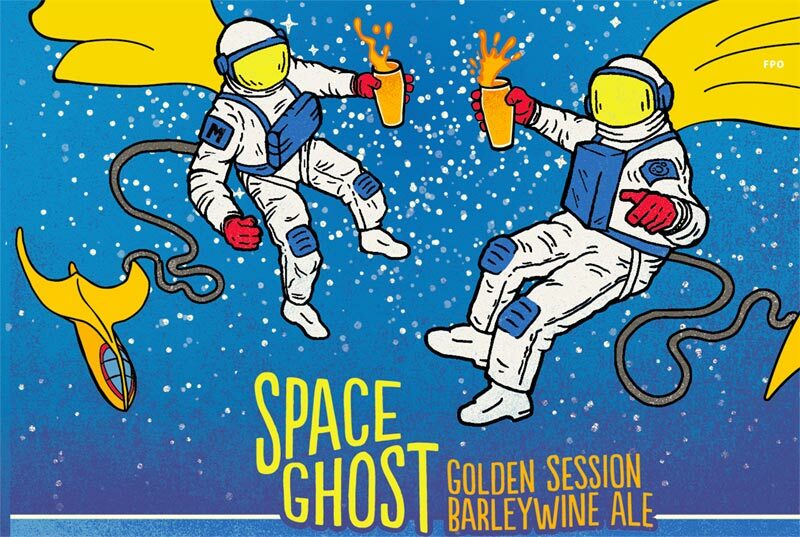 Complex yet infinitely drinkable, Space Ghost defies all explanations. 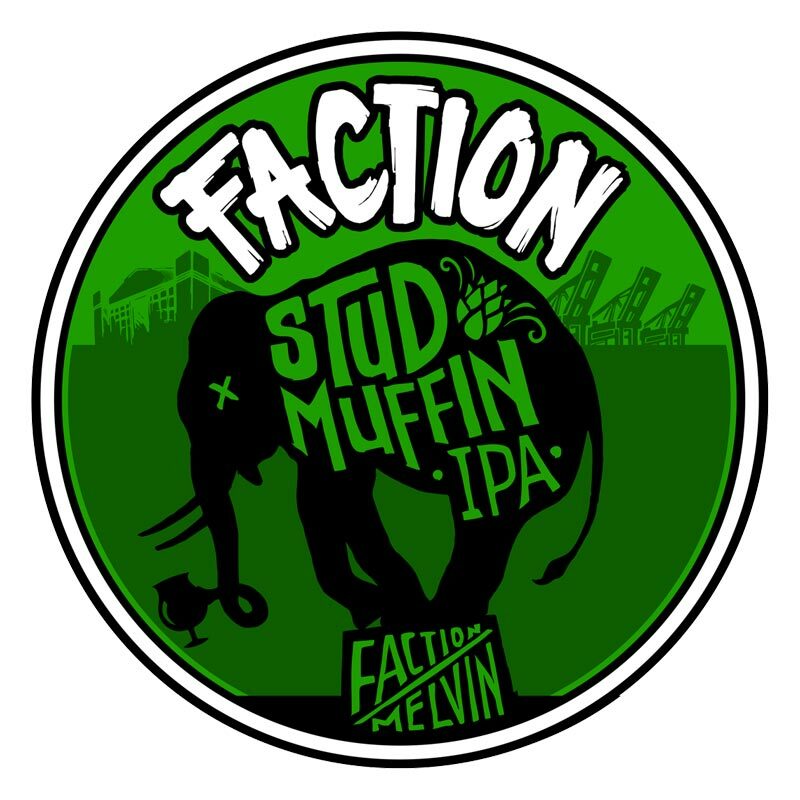 Brewed with Faction Brewing for San Francisco Beer Week 2017, Stud Muffin is an IPA with Citra Hop Hash and Mosaic Lupulin Powder. 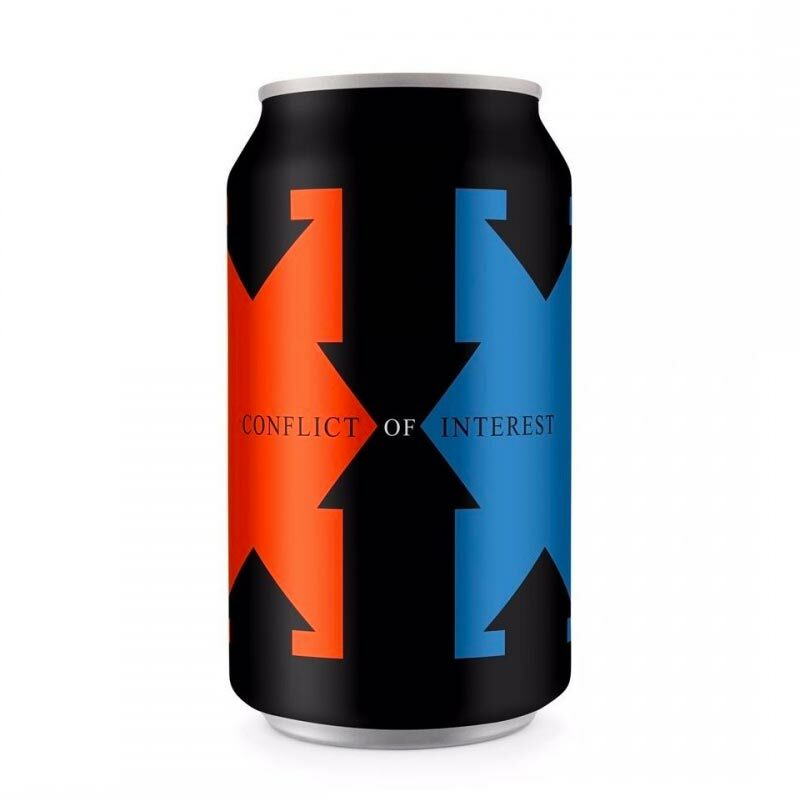 Conflict of Interest — A fun, beefed up Pilsner recipe that Melvin and DC Brau came together to create. An all German malt base produces a light to medium body with flavors of baked bread and crust that play beautifully with the clean German lager yeast that was fermented cool to preserve those lager characteristics that we all have come to love. Hallertau Tradition and Saphir hops dance together to create pleasant herbal and woody notes that yield to fresh ground tea leaf with faint hints of rose and a clean finish. 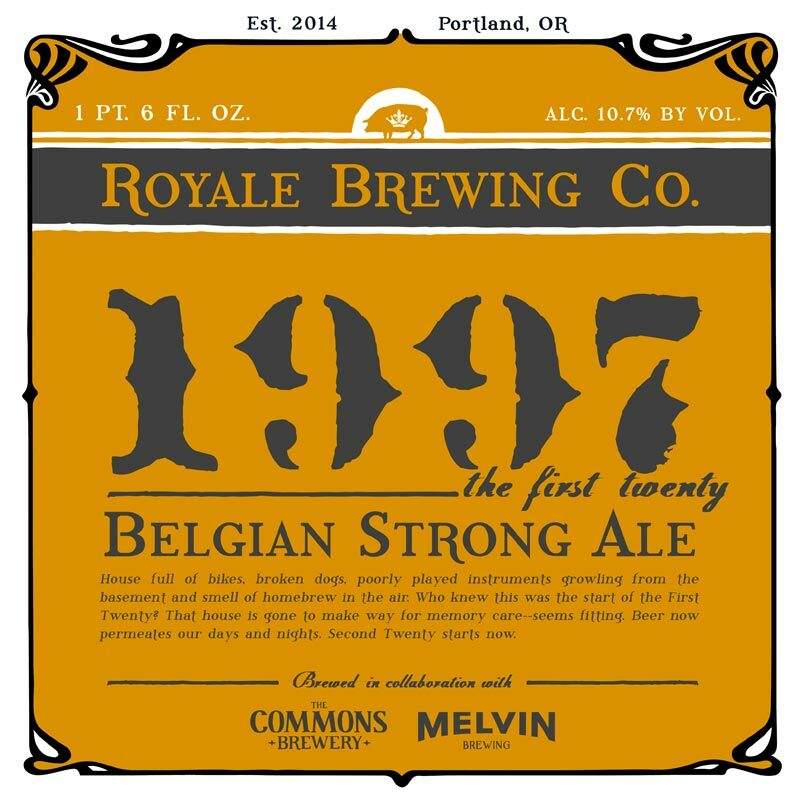 1997 – The First Twenty is a Belgian-style Strong Ale that is dry hopped with Citra Hops. The beer is described as offering bold and complex fruity aromas, ranging from tropical fruit, citrus, dried cherry, rose, and prunes. Candied fruit and baked bread flavors that bring forth a deceptively smooth and drinkable beer. Brewed in conjunction with Royale Brewing Company & The Commons Brewery.